It didn’t truly sink in until Feb. 27, during an afternoon spring training game against the Colorado Rockies. Ohtani bounced a routine grounder to the left side — a potential double-play ball that Ohtani turned into a forceout because he made it down the first-base line so quickly. Well, close. 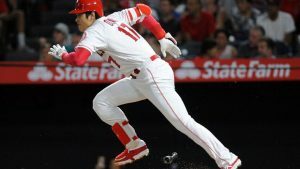 Ohtani, as Scioscia correctly pointed out, is the second-fastest player on the Angels, which is amazing when you consider that he is also the most uniquely versatile player in baseball. Ohtani’s average sprint speed, according to Statcast, is 28.2 feet per second, which ranks within the top 25 percent in the majors and isn’t too far behind Trout (29.2 feet per second). 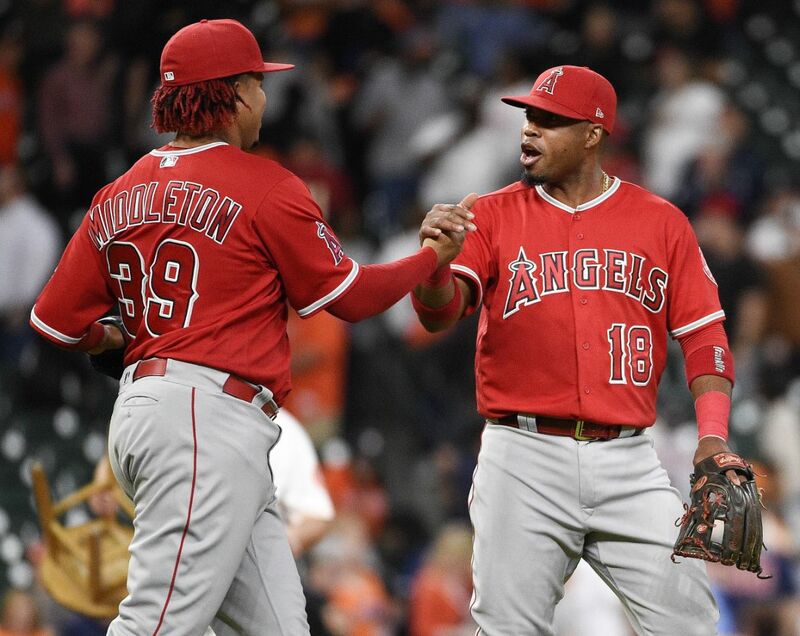 On Friday, while facing the crosstown Los Angeles Dodgers, Ohtani stole second base easily off Kenley Jansen, allowing him to score the tying run with two outs in the ninth inning. 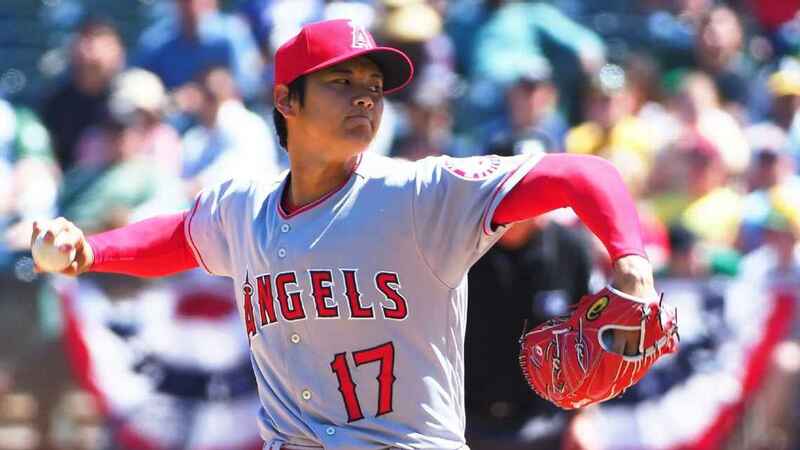 The focus then shifted to Ohtani’s stolen-base potential, a subject for which he is surprisingly diffident. Scioscia disagreed with Ohtani’s assessment. Scouts who have watched the Angels and coaches who are employed by them agree that Ohtani has the ability to be a 20-stolen-bases-a-year threat if he really wanted to be. But he only stole a combined 13 bases while with Japan’s Nippon Ham Fighters from 2013 to 2017, largely because his dual role as a pitcher and a hitter triggered caution as a baserunner.